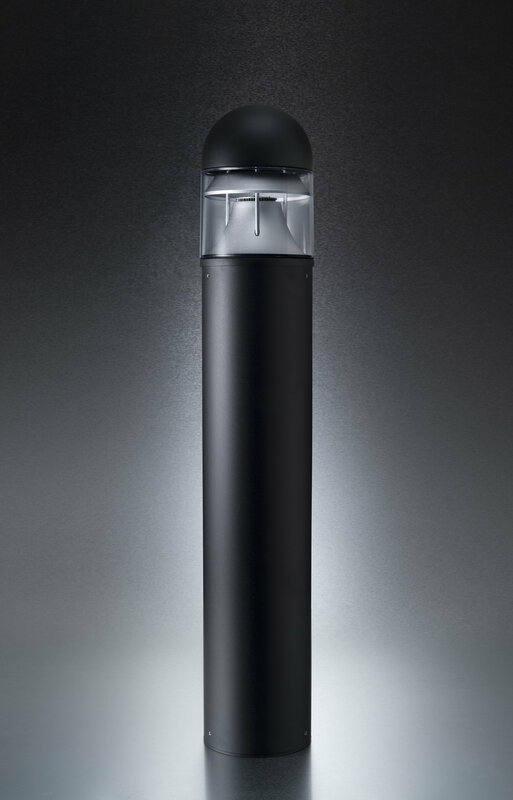 Simple and elegant best describes the BLS1 Series LED Bollard. Optically engineered to meet cut off type illumination for walkways, steps and other pathway applications. Durable design along with LED technology will provide years of maintenance free operation. Provides instant on performance with up to 1012 lumens while only consuming 27 watts. The BLS1 Series LED Bollard is the ideal low power outdoor pathway light.